As the eighth week of the NA LCS draws to a close, a clear line separates the top six teams from the bottom four. 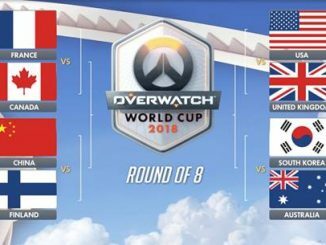 While we already know who is heading to the playoffs, two of the remaining teams are still at risk of relegation as they head into week nine. 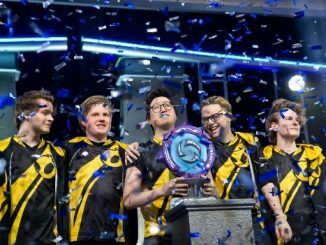 Team Dignitas (10-6) have now established themselves as championship contenders with a 2-1 victory over first-place Immortals (12-4). 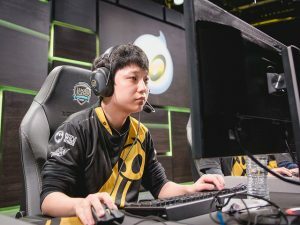 Kim “Ssumday” Chan-ho is finally starting to show why his NA LCS arrival was so highly anticipated and has become an anchor for this team in the top lane. 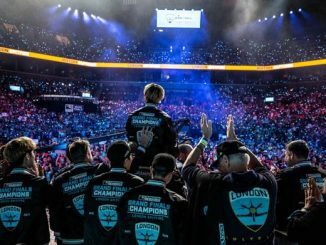 The loss should be concerning for the Immortals, who have become known for strong splits with playoff slumps. 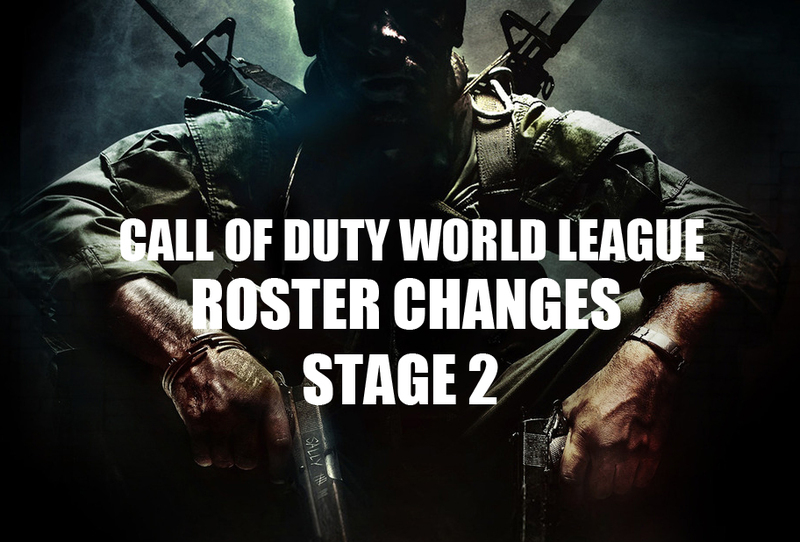 Another early playoff exit would be a massive disappointment for such a promising young org. 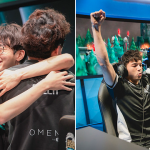 Immortals’ defeat opened the door for Team SoloMid (12-4) to once again tie for first place in the standings after two victories over FlyQuest (4-12) and Team EnVyUs (8-8). But even with nV’s two match losses over the weekend, they still managed to guarantee a playoff spot due to losses by FlyQuest, Team Liquid (4-12) and Echo Fox (5-11). 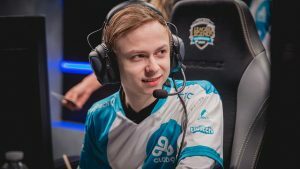 Cloud9 (10-6) enters week 9 tied for fourth, but with their dominating performances over Team Liquid and FlyQuest, C9 looked like the best team in the NA LCS in week 8. Nicolaj “Jensen” Jensen went on an absolute rampage in week 8, producing 44 kills over the course of his 5 games. 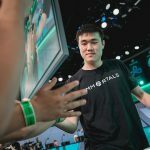 If he can continue this momentum, he may finally be able to unseat TSM’s Soren “Bjergsen” Bjerg as the MVP and undisputed best mid-laner in the NA LCS. 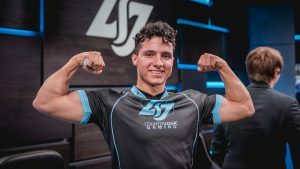 Counter Logic Gaming (11-5) made the surprising move of releasing star jungler Joshua “Dardoch” Hartnett, allowing him to return to his old squad, Team Liquid. The move has yet to pay off, as CLG was upset by last place Phoenix1 in Dardoch’s absence. 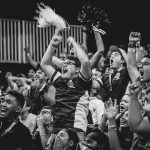 With fierce competition in the form of the other upper tier NA LCS teams, CLG’s path to the 2017 World Championship is on shakier ground without the playmaking ability of Dardoch. The battle to avoid relegation continues between FlyQuest, Team Liquid, Echo Fox, and Phoenix1. 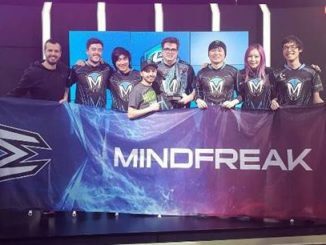 Each team will be looking for victories in week 9 in the hopes of ending the season without entering the 2017 NA Challenger Series Promotion tournament. 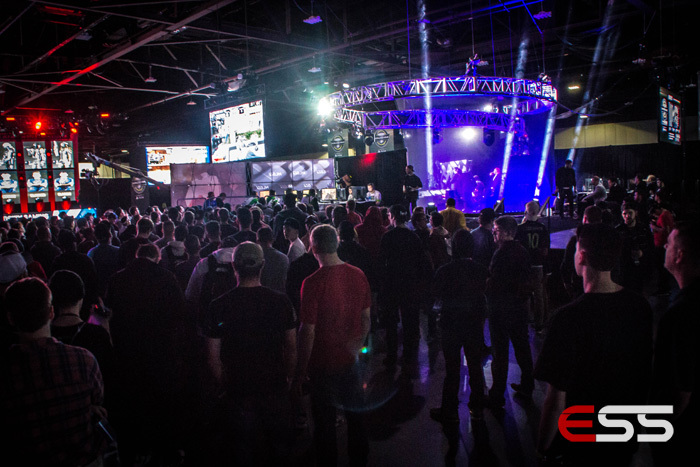 Team Dignitas vs. 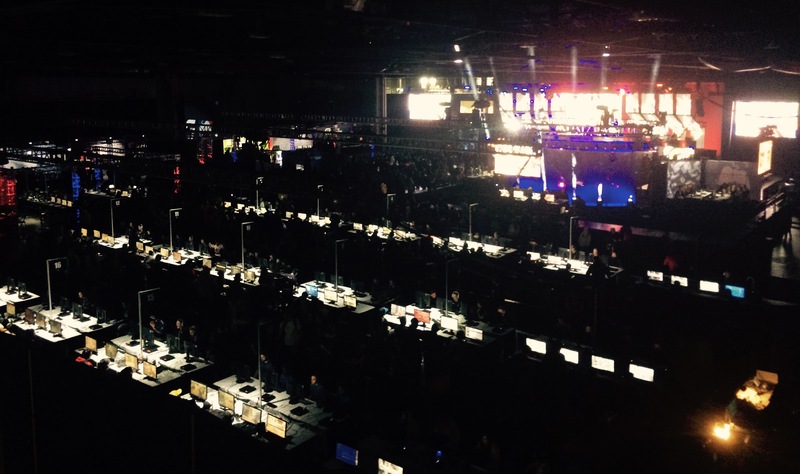 Counter Logic Gaming – Friday, Aug 4th 6:00pm (PT) approx. 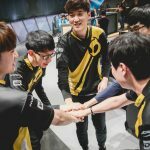 Team Dignitas’ performances show the team is rising above their previous status as a middling LCS organization. On the other hand, CLG finds themselves looking up at the standings for the first time all split. 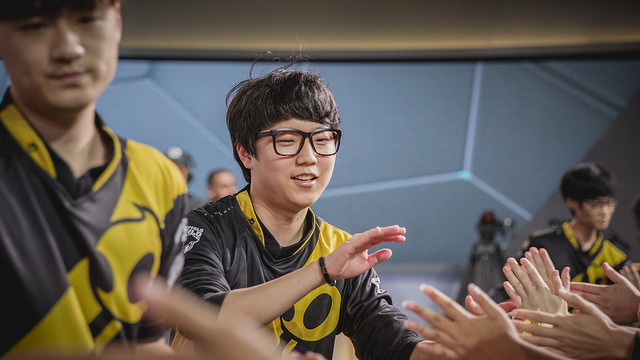 Can CLG right the ship in time for playoffs, or is Dignitas finally an elite NA LCS org? All eyes will be on CLG’s rookie jungler Omar “OmarGod” Amin, who is left filling the enormous shoes left by Dardoch. EnVyUs has returned to the NA LCS playoffs after coming within one game of relegation after the 2017 Spring Split, but virtually no one views them as playoff threats. While Cloud9 enters this week with huge momentum, a win by nV will send a message to the league that they can hang with the best that NA has to offer. 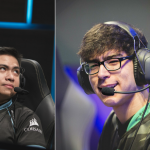 Keep an eye on the seemingly lop-sided midlane matchup between nV’s Yasin “Nisqy” Dincer and C9’s Jensen. 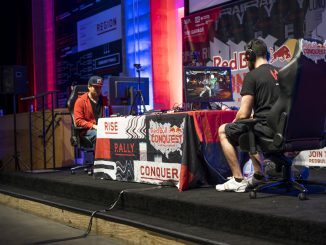 If Jensen gets rolling early, it will be hard for the rest of nV to keep up.